A day late - sorry guys! Do you guys have a favourite? p.s) Also what do you think to the new layout to this feature, do you prefer all of the images to be large? i need to move to nottingham! I love the paisley maxi!! wow such awesome outfits! great post! love them! my fav is the colourful lady with red hair, and the girl wearing double denim. fab! This post is such a big style inspiration! I love the second, third and fifth picture the most! The street style in Nottingham is absolutely amazing! Lots of inspiration there, love the girl in the hat! Love the third one with the paisley maxi skirt, and love the blonde girl with the headphones! My favourite posts!! I always have to have a look through my wardrobe to see if I can recreate the looks you find. So inspriring!! I can normally pick a favourite but I can't this time! 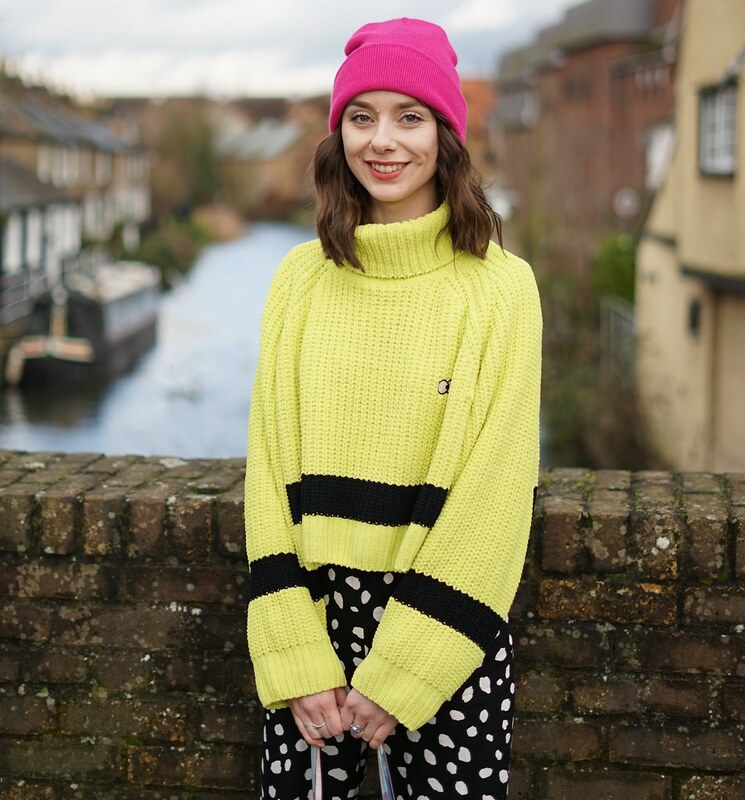 Always impressed by your street style posts - people in York dress so boring by comparison! Love your street style posts. I'm from the Nottingham area and love how you promote what a trendy lot us Nottinghamshire people are :) Nottingham definitely doesn't get enough coverage in that respect. I love all of these outfits. WOW! Your blog is really amazing, I'm definitely following :) Great images btw, Nottingham is such a nice city, don't you reckon?